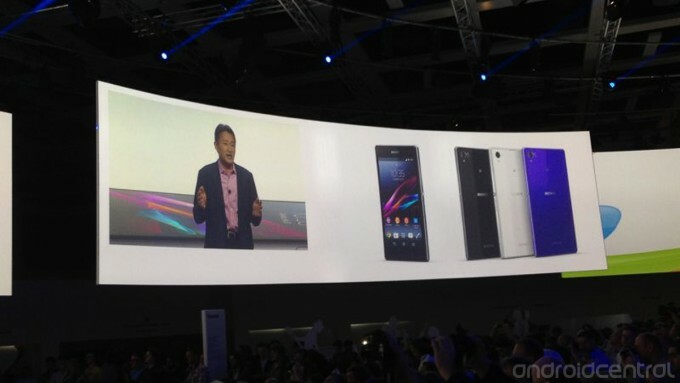 Sony Mobile has unveiled its late 2013 flagship smartphone named Xperia Z1. The device looks similar to its predecessor, Xperia Z, but thicker, wider, heavier and taller. This is due to a 20.7MP RS sensor with the company’s award-winning “G Lens – F2.0 and wide angle 27mm. What this means that the photos should be more detailed, sharper and the camera should be able to take photos faster – although we wouldn’t know this for sure, until the device hits the market. 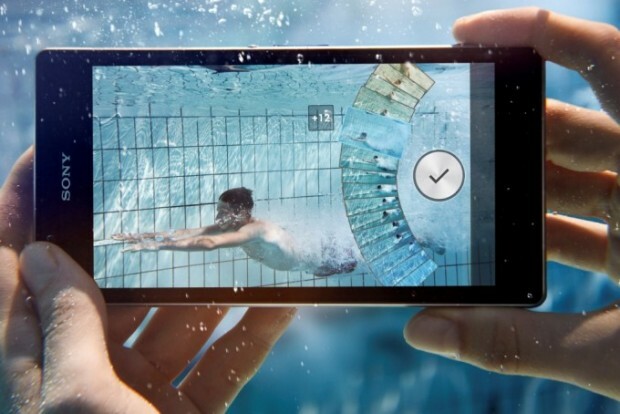 As usual, Sony hasn’t confirmed the price yet, but based on the device’s impressive specs, it is expected to be as expensive as the Xperia Z when it first launched.